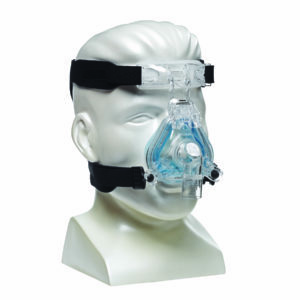 Do you need a replacement nasal cushion for your Wisp Nasal Mask? 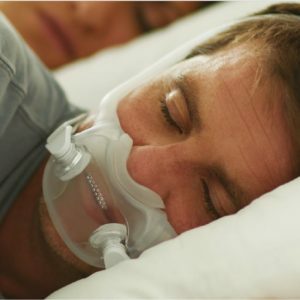 This silicone Wisp Nasal CPAP Mask Cushion from Philips Respironics comes in petite, small/medium, large and extra large sizes. 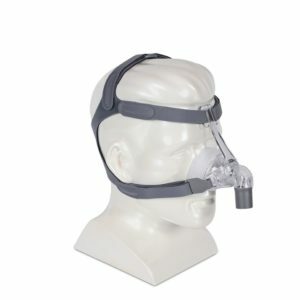 Do you need a replacement nasal cushion for your Wisp Nasal Mask? 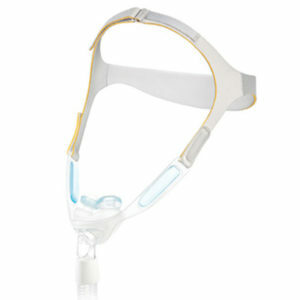 This Wisp Nasal CPAP Mask Cushion from Philips Respironics comes in petite, small/medium, large and extra large sizes. No prescription needed. 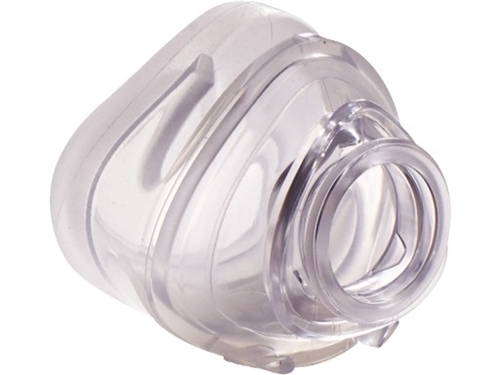 Patented “tip-of the nose” cushion design, featuring auto seal groove technology. You enjoy a minimal contact experience with an exceptional seal. Sizing: The manufacturer offers the following information to assist you in selecting the correct size cushion for the Wisp. Measure the entire width of the nose — the outside of the nose from one side to the other.